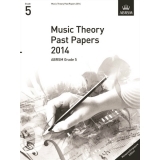 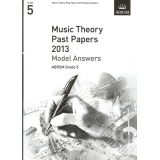 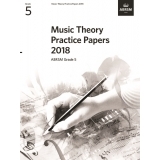 The Music Theory Past Papers provide essential practice for all ABRSM Theory exam candidates. Each book contains four separate papers. 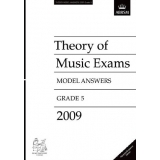 Model Answers are also available, providing the complete theory exam preparation package.